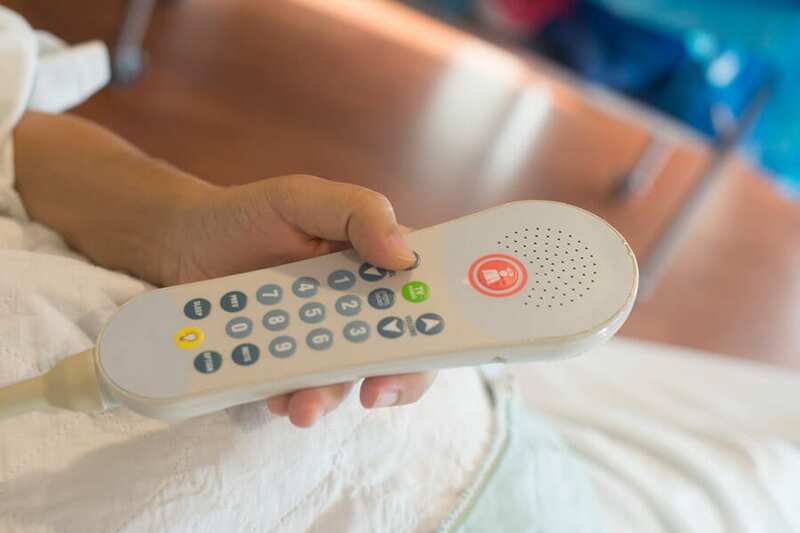 Nurse call systems are a vital part of any modern care home or hospital and give patients and their families the reassurance that help is at hand. They also help to prioritise and effectively manage the care workload and ensure your team is where they need to be when they are most needed. The standard nurse call system which allows clients to call staff through wired buttons or handsets, the staff can then react to the call and ensure your clients are monitored. This type of nurse call is tailored to suit your specific requirements, with maximum flexibility it can be used for many different applications and day/night settings and call divert arrangement. These systems are best for retrofit or in buildings where the wiring would run up huge labor costs, they operate fully wirelessly which also means install requires less downtime for your business. WHY CHOOSE REGENCY FIRE AND SECURITY LTD? 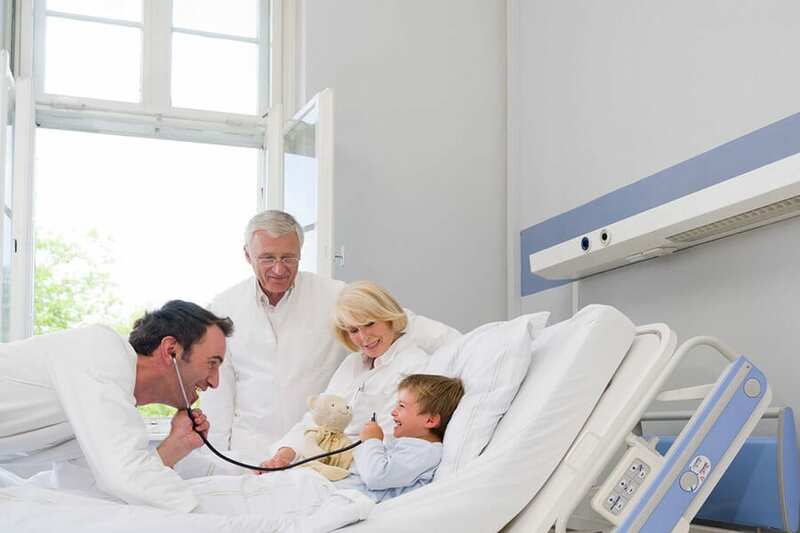 We can design, supply and install a variety of nurse call systems that enable patients and nursing staff to communicate, ensuring the smooth running of your hospital and care facility. Our systems allow staff to quickly assess calls, prioritise their workload, as well as locate and redirect team members within the building. Regency Fire & Security Ltd can also provide sophisticated data logging that allows you to track back and review how calls were handled and responded to. As experts in the design, installation, maintenance, take-overs of nurse call systems you can trust Regency Fire & Security to provide you with the best system possible, we can tailor systems specifically to suit your needs. Alarm system failure could be detrimental to the safety of patients and residents and for this reason, it is imperative that the nurse call system operates correctly. It is therefore essential that regular testing and maintenance is undertaken. All of our nurse call systems come with a preventative maintenance package to ensure your system works reliably and efficiently if any faults do occur our preventative maintenance options ensures we will provide engineer support in under 3 hours, market leading time. Our maintenance and testing programmes are tailored to our customer’s requirements with weekly, monthly or annual testing. Attention is also paid to batteries and backup power supplies. BENEFITS OF REGENCY FIRE AND SECURITY LTD? For more information about our services, or to arrange your free no-obligation survey, please get in touch. Regency Fire and Security Ltd is a leading provider of domestic and commercial protection systems. Specialising in the design, installation, take-over, repair and ongoing maintenance of all aspects of Fire, Security, and PAT testing solutions. Regency Fire & Security Regency Fire & Security updated their cover photo.